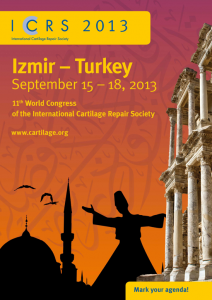 Findings from a diverse array of topics on cartilage damage and repair were discussed at the International Cartilage Repair Society in Izmir, Turkey. Stem cell therapy was discussed, as well as emerging trends in cartilage repair. 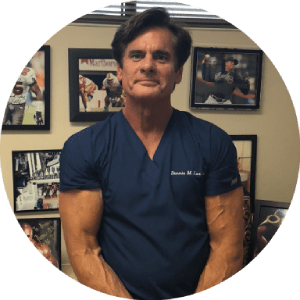 Surgical options were still discussed, despite the compelling evidence the future lies in regenerative procedures such as growth factors, Platelet Rich Plasma (PRP), and stem cells. Dennis M. Lox, MD, a Sports and Regenerative Medicine specialist presented his findings on Knee Osteoarthritis and Stem Cells.